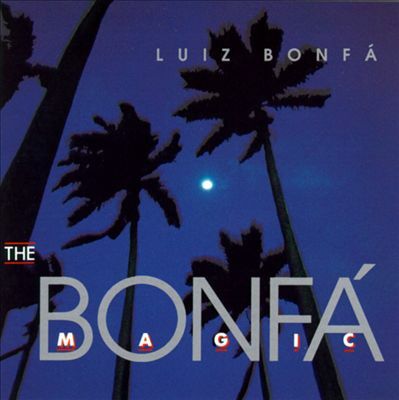 The durable Brazilian musician Luiz Bonfá recorded this album for the Caju Music label in 1991 in Brazil, where it was much honored, but Americans weren't made aware of its riches until 1993. Throughout, Bonfá's acoustic guitar is treated to differing tone shadings and backgrounds -- sometimes left all alone, sometimes fronting a samba band. Tracks like "Space Adventure," "Menina Flor," and "Fat Tuesday's Theme" employ unnervingly realistic orchestrations by Jota Moraes on some deftly handled synthesizers (yes, it can be done). 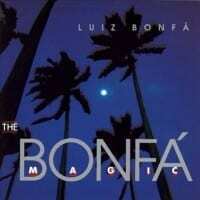 Most of all, listeners are reminded of the remarkable vitality ofBonfá's civilized, wistful compositions, whether improvised on the spot like "Magic Passion," brought forth for the first time ("Smooth Dreams," "Samba Variations"), or resuscitated from his back catalog (like the tune for Elvis, "Almost in Love," now treated to a silky bossa nova groove). Perhaps the most valuable revival is the stunning jazz waltz "Sofisticada," which ought to be a standard like "Manha de Carnaval" (Toots Thielemans reportedly offered to trade his cherished "Bluesette" for it). A lovely, often dazzlingly imaginative recording from Brazil's elusive giant.